As your family dentist in Toronto, Etobicoke we need to start our relationship with the all-important first visit. We will begin by completing a medical and dental history, taking necessary records and completing an assessment of your present dental conditions and dental treatment options. 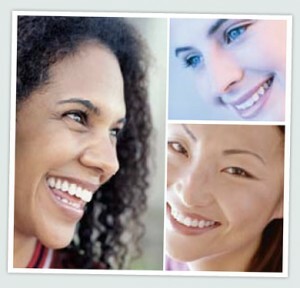 We will discuss with you the type of dental treatment plan that would best meet your needs. If you or your spouse have dental insurance benefits, please bring any information you have available, or your benefits plan booklet (available through your employer) so that we may assist you with any questions. We recognize the importance of your personal schedule and will plan your appointment to effectively utilize your time. Please plan to be with us for approximately 1-1.5 hours on your first dental visit. To book your new patient appointment, kindly contact our dental clinic to speak with a member of our team by calling at 416-231-4562 or email us. We hope to welcome you as a part of our dental family in the near future.